As we near the end of 2013, Princess Center Dentistry would like to share a tip that can help you take full advantage of your dental insurance and Health Savings Accounts that have remaining balances available. 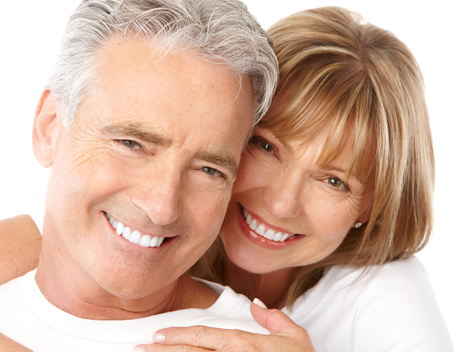 Every year you receive a limited amount of benefits from your dental insurance company. Dental plans will not allow you to rollover unused dollars to the next year. If you have pending treatment, make sure to complete it before year end to maximize your annual benefit. If you have funds set aside in a Flexible Spending Account (FSA) or Healthcare Savings Account (HSA), now is the time to schedule your dental treatment so your copayment amounts can be applied to this year’s deductions. If you need to plan for your 2014 FSA, please schedule an appointment for an evaluation immediately. Call us today to schedule your appointment in advance. We find that the holiday season is always our “busy time.” Dr. Lewandowski looks forward to seeing you soon. As a special holiday promotion, Dr. Lewandowski is offering up to $500 credit towards Invisalign® orthodontic treatment from now until the end of the year! If you’ve considered straightening your teeth, now is the time!